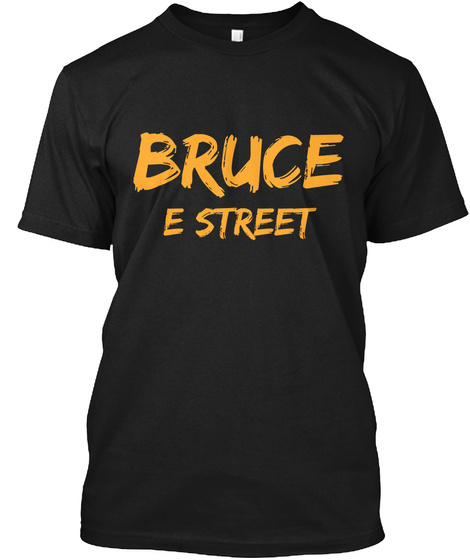 Rumors were flying around last night on Twitter that Springsteen was in Philadelphia last night for Peal Jam's concert. He was in the house, however, he did not get up on stage and play any songs with the band. Eddie Vedder thanked Bruce for his inspiration at the end of the show. 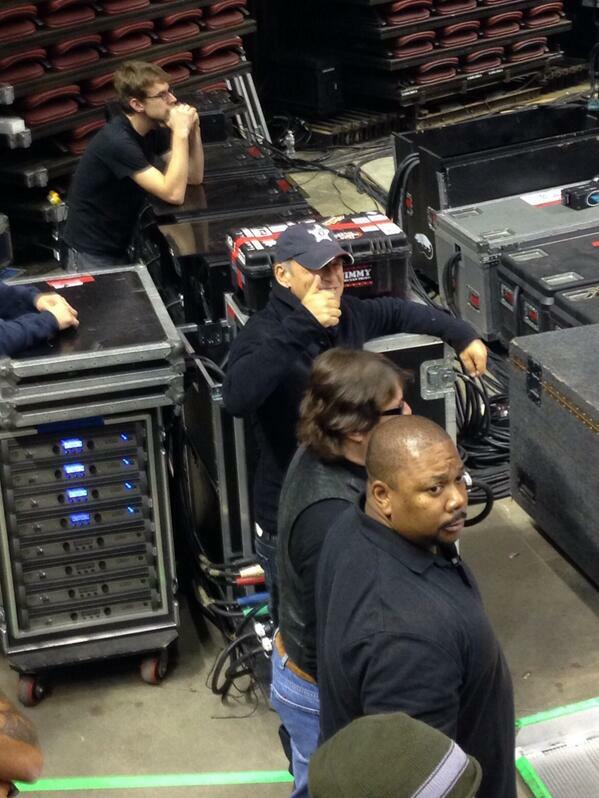 Below is a picture someone snapped of the Boss watching from the sidelines during the encores.